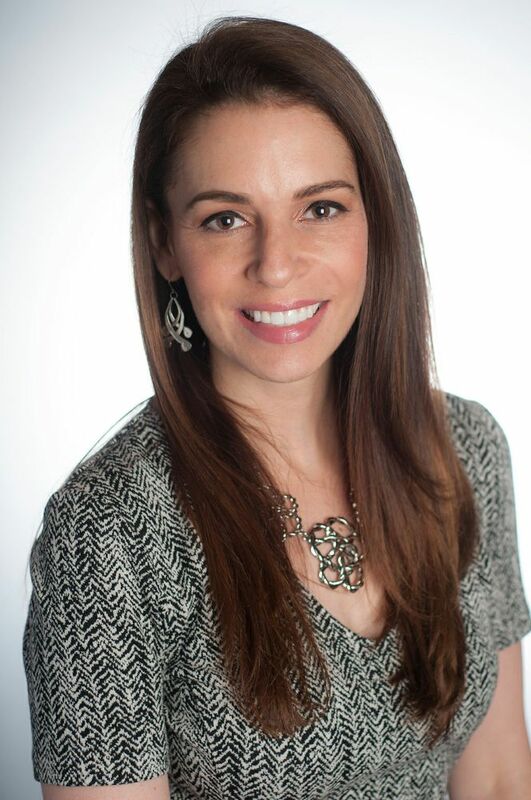 CANTON, MA (April 23, 2018) – Dunkin’ Donuts today announced the appointment of Stephanie Meltzer-Paul as Vice President, Digital and Loyalty Marketing, Dunkin’ Donuts U.S. With more than 20 years of experience in customer loyalty and digital marketing, Ms. Meltzer-Paul will lead the further development of the brand’s DD Perks® loyalty platform, continue the expansion of On-the-Go Mobile Ordering, and further strengthen the brand’s strategic partnerships. She will report to Tony Weisman, Chief Marketing Officer, Dunkin’ Donuts U.S., and will officially join the company in early May. Ms. Meltzer-Paul joins Dunkin’ Donuts after most recently serving as Vice President, Member Engagement and Loyalty at BJ’s Wholesale Club. In this role, she led a team responsible for developing and spearheading the marketing strategy for the My BJ’s Perks® Program and customer relationship management efforts. Meltzer-Paul also drove membership engagement and retention for the company, and leveraged data to improve conversion rates in-store and drive member visit frequency. Previously, Meltzer-Paul was Senior Director of Global Loyalty Marketing for Starwood Hotels & Resorts where she transformed, rebranded and greatly increased membership in the Starwood Preferred Guest® program. She also served as Director of Marketing, Loyalty & Communications for American Express, leading a highly successful team responsible for increasing Card spend in the Company’s Blue rewards program. Earlier in her career, Ms. Meltzer-Paul was in marketing and customer acquisition for TIME Inc.
A native of New Jersey, Ms. Meltzer-Paul received her B.S. in Marketing from Ithaca College in Ithaca, New York. She is the recipient of numerous marketing industry awards including a prestigious Freddie Award for Best Hotel Loyalty Promotion. 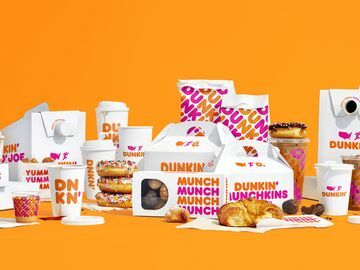 Dunkin’ Donuts has invested in new technologies and digital innovations in recent years to offer guests greater speed and convenience for ordering their favorite menu items. 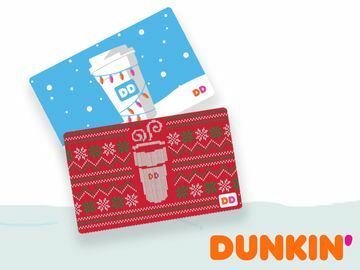 As of the end of 2017, with more than 18 million app downloads and over 8 million members in the DD Perks® Loyalty Program, the Dunkin’ Mobile App is one of the most successful and highest-rated merchant applications in the quick service restaurant industry.